New Jersey Gov. Christie and the state's environmental groups have landed on common ground _ a highly unusual occurrence. That's because earlier today Christie signed a bill that would encourage the growth of the solar industry in the state. But solar advocates, such as Rhone Resch, president and CEO of the Solar Energy Industries Association, have contended that the growth of the solar industry was threatened because of uncertainty in the Solar Renewal Energy Credits market. The cost of most project factors in the value of these credits, which are sold as electricity is generated, as part of the pay-off of the system. Like many states, New Jersey has a Renewable Energy Portfolio Standard, which requires that utilities either produce a certain amount of power from solar or that they buy it through the SRECs. Even a homeowner with a small system could get SRECs and sell them to help pay off the system. In the early days of SRECs, the value was high. But now it has dropped. System owners aren't the only ones suffering. Those who are contemplating installing solar don't have the financial incentive they might need. The Christie administration worked with the SEIA to come up with the new law, which accellerates the state's Renewable Energy Portfolio Standard, leading to more demand for SRECS. The law makes other changes, as well, summarized here. Matt Elliott, Environment New Jersey’s Clean Energy Advocate, issued a statement saying his group was "pleased that the measure passed both houses of the Legislature with overwhelming bi-partisan support, reflecting the people of New Jersey’s strong support for clean, renewable energy, regardless of party affiliation. 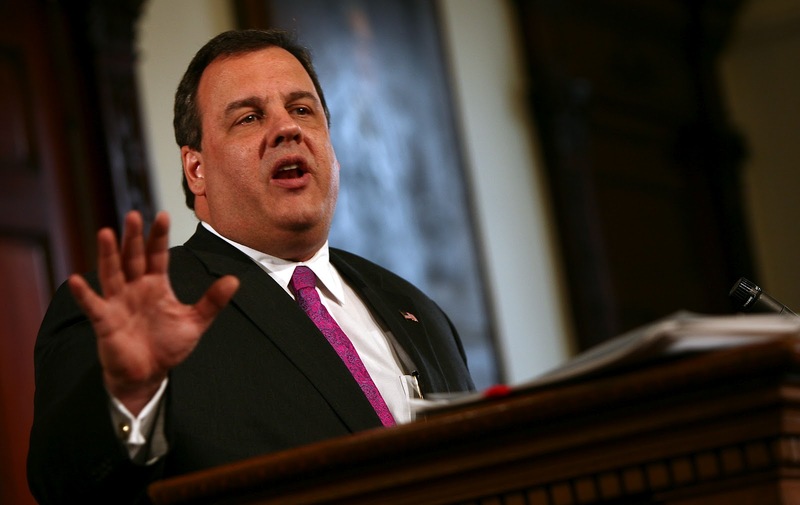 And we applaud Governor Christie for signing the bill into law today." Likewise, the measure drew praise from the New Jersey Sierra Club, which said that without it, the solar industry in the state would have collapsed. Jeff Tittel, director of the organization said the bill was a compromise, and as such, "is far from perfect," but he said that "without it, there would be no solar in New Jersey ... We thank Governor Christie for signing the bill." He added that the state needs a more long-term fix. He blamed Gov. Christie for "basically" getting rid of the state's solar rebates and noted that he has given $2 billion to subsidies for natural gas power plants, while eliminating programs for solar and renewable energy.